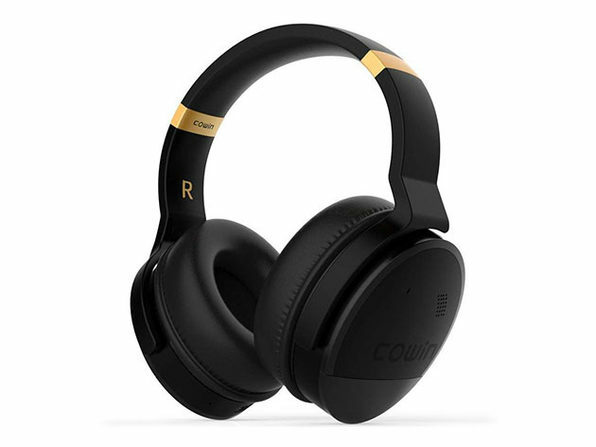 Whether you're riding the train after work or boarding an international flight, you can trust the Cowin E8 Headphones to tune out the sounds around you. 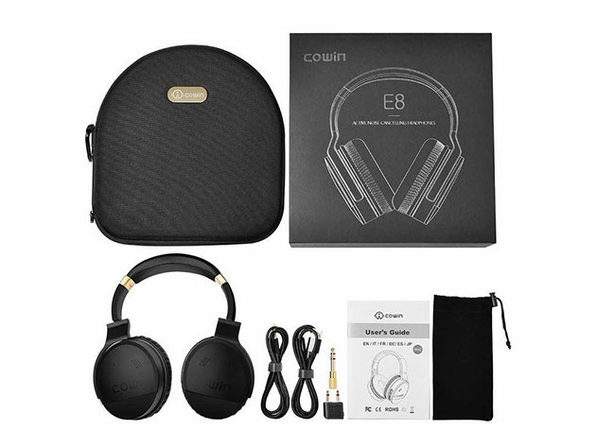 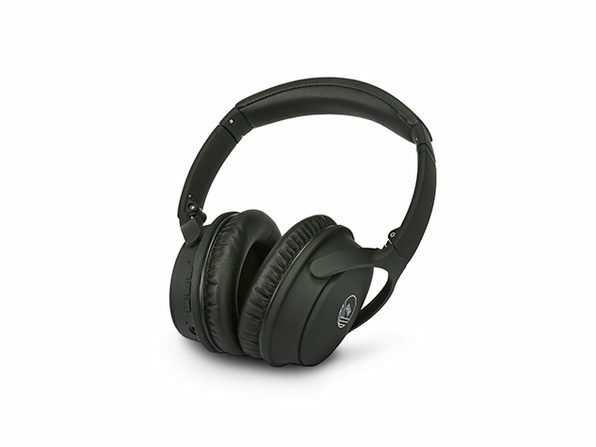 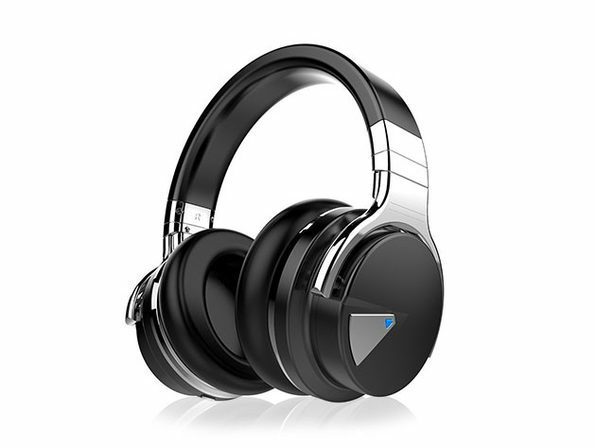 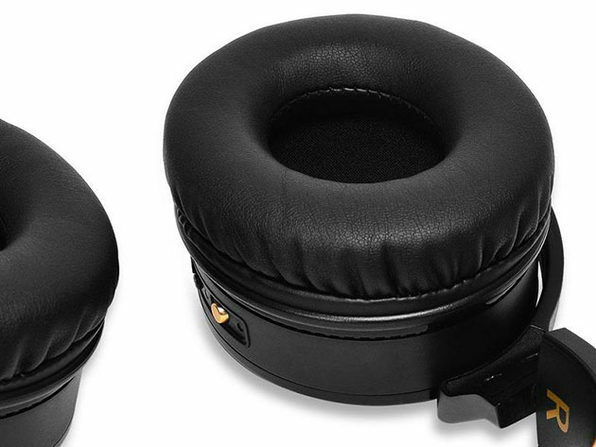 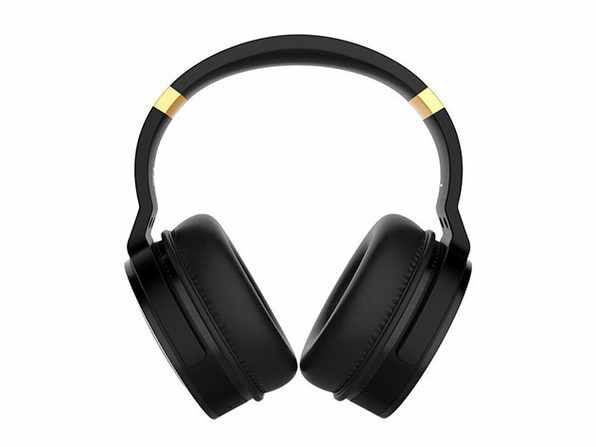 With Active Noise Cancellation Technology and specially designed ear cups, these headphones actively block external noise while preserving the clarity, range and emotion of your music. 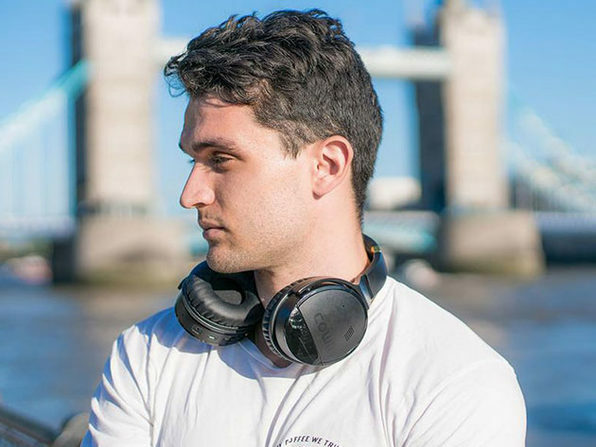 They're rated to last up to 20 hours on a single charge and are designed with rotating, ergonomic ear cups for a more comfortable listening experience no matter where your day takes you.